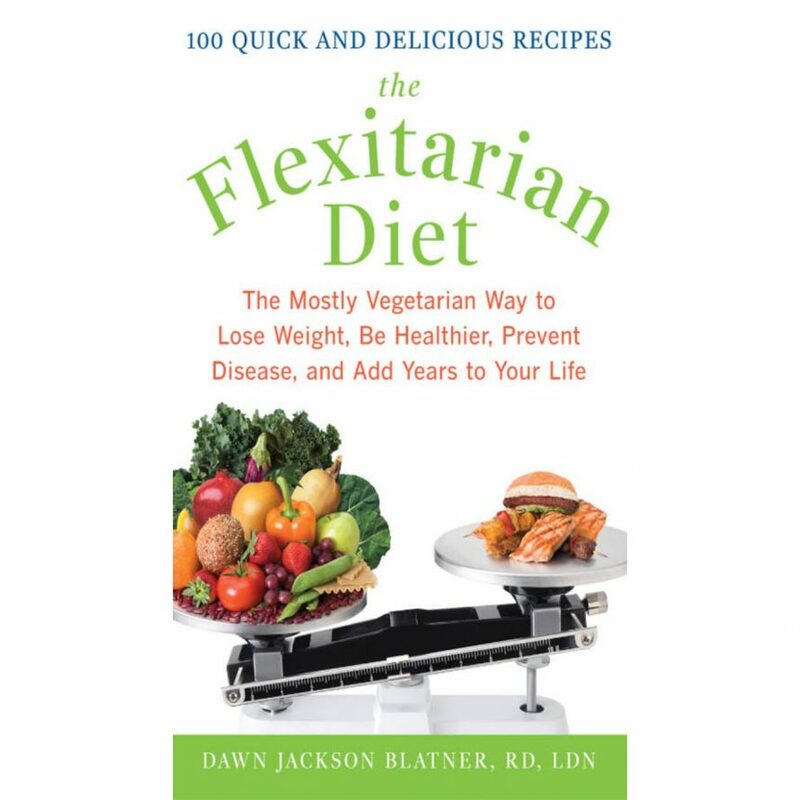 For more than fifteen years, nutritionist Dawn Jackson Blatner has helped hundreds of clients lose their bad eating habits and step up to optimal health. The key? 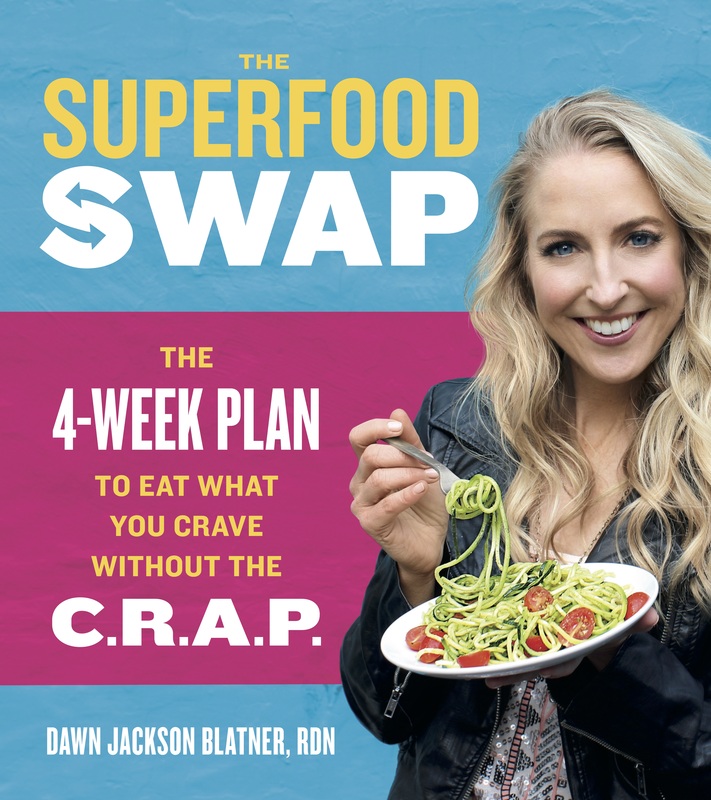 Not deprivation, but a new kind of gratification, which she calls “super swapping”– exchanging fake foods (C.R.A.P. : food with Chemicals; Refined sugar and flour; Artificial sweeteners and colors; and Preservatives) for wholesome high-quality foods–superfoods. A largely plant-based diet rich in fiber, vitamins, and antioxidants stabilizes hunger hormones, speeds metabolism, and fights disease.